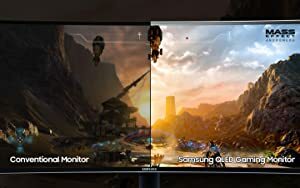 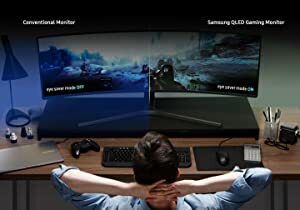 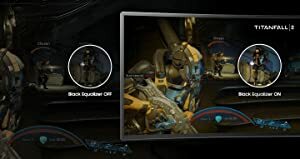 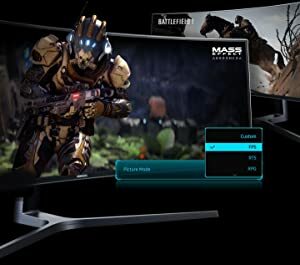 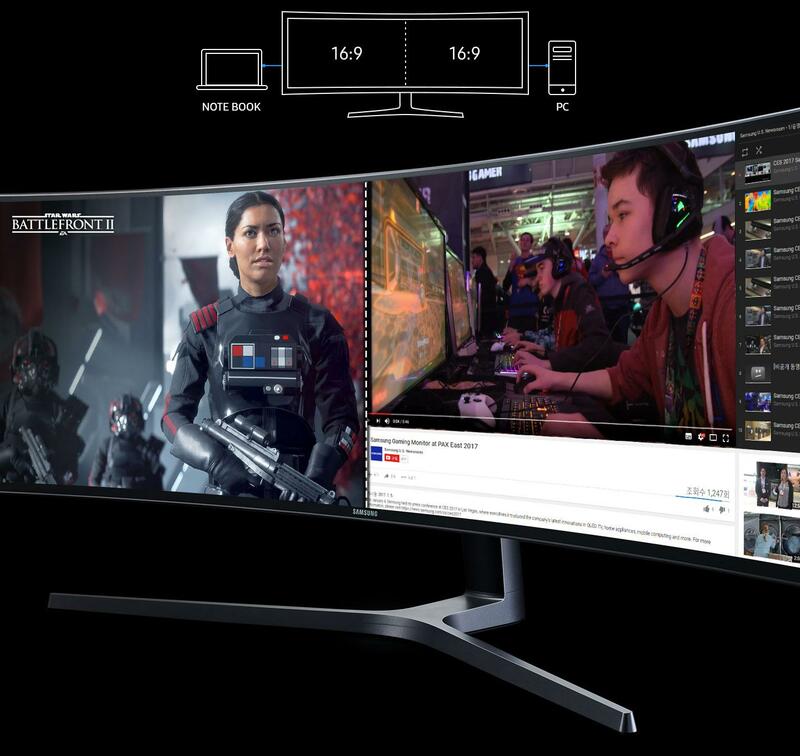 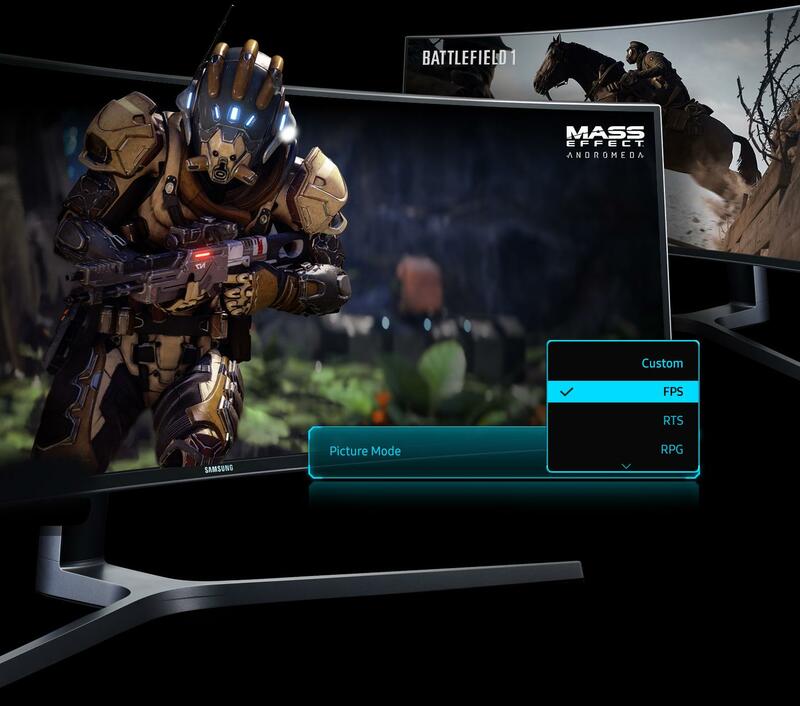 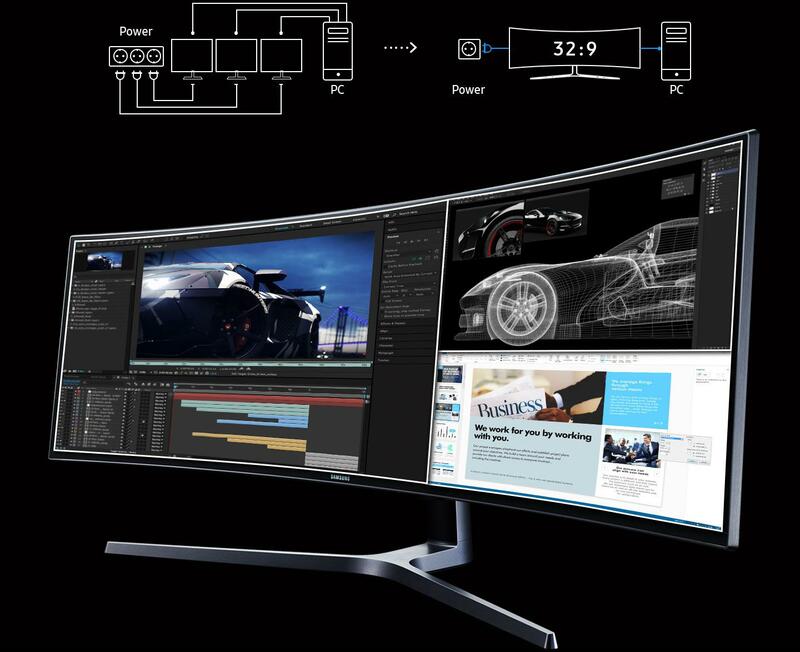 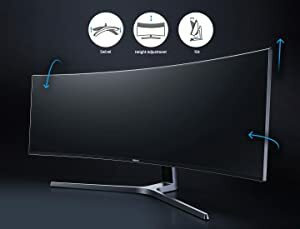 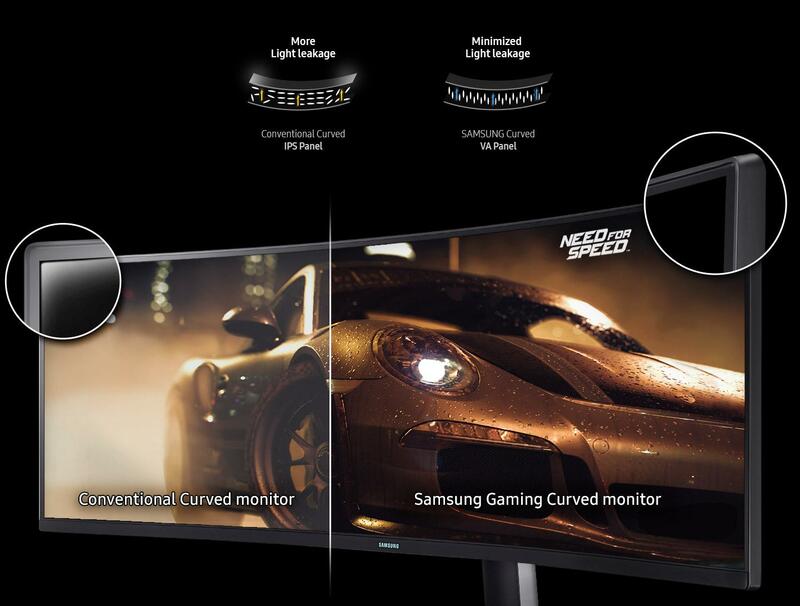 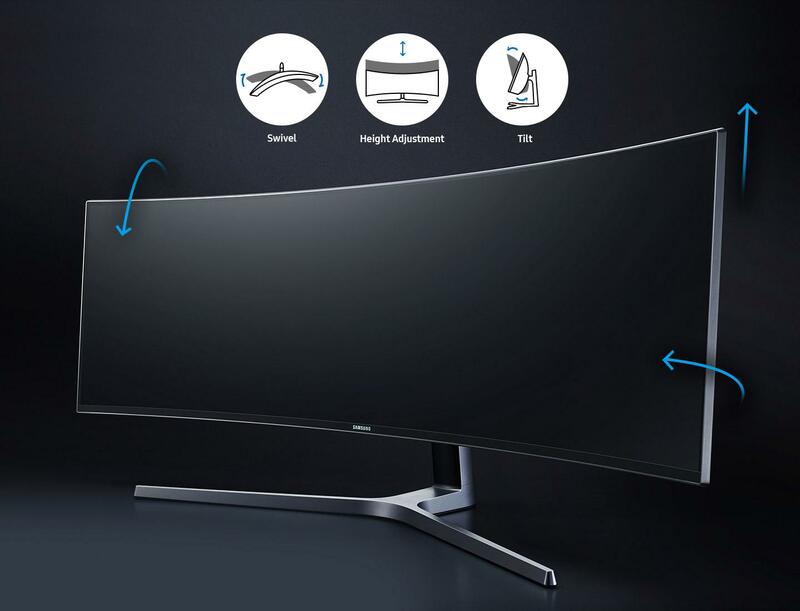 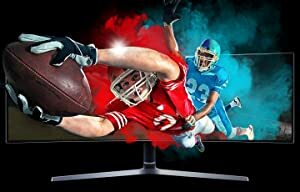 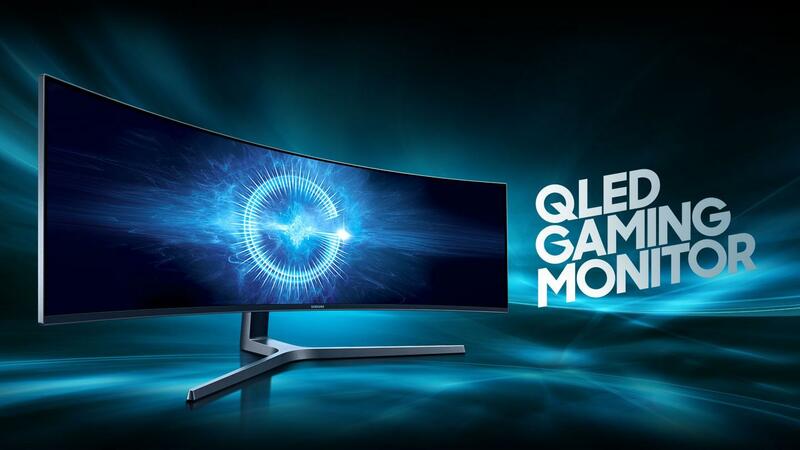 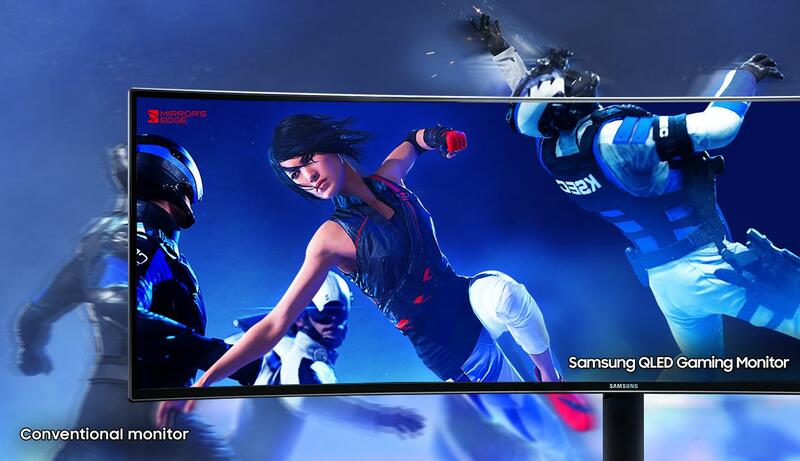 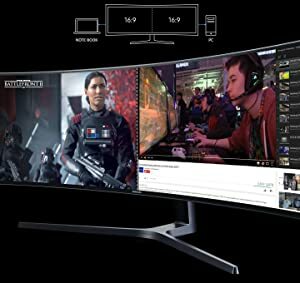 The super ultra-wide 49-inch screen with its innovative 32:9 aspect ratio means you always get to see game scenes in their entirety, exactly as their developers intended. 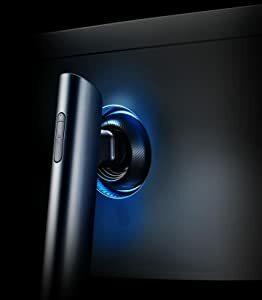 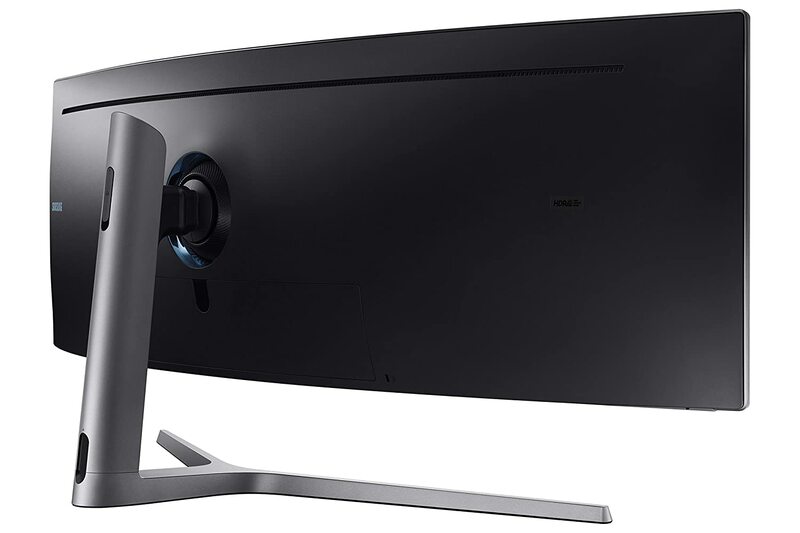 With an 1800R curved panel immerses you in gameplay and delivers iMax-style cinematic viewing for movies and video content. 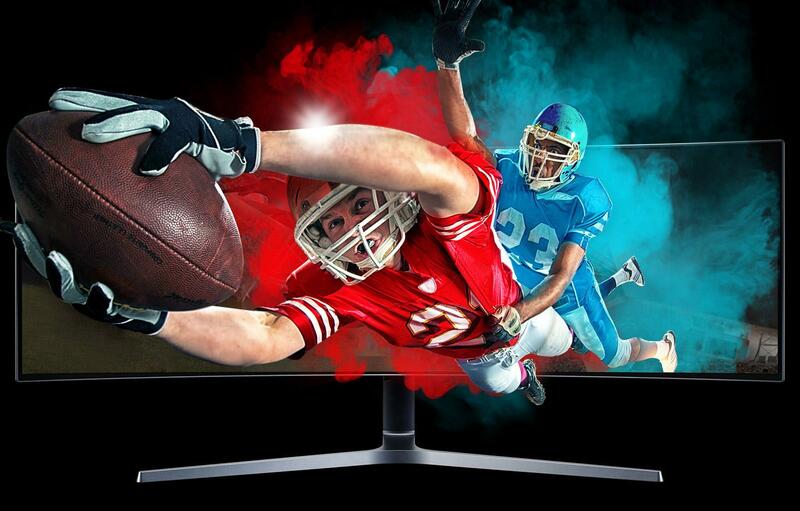 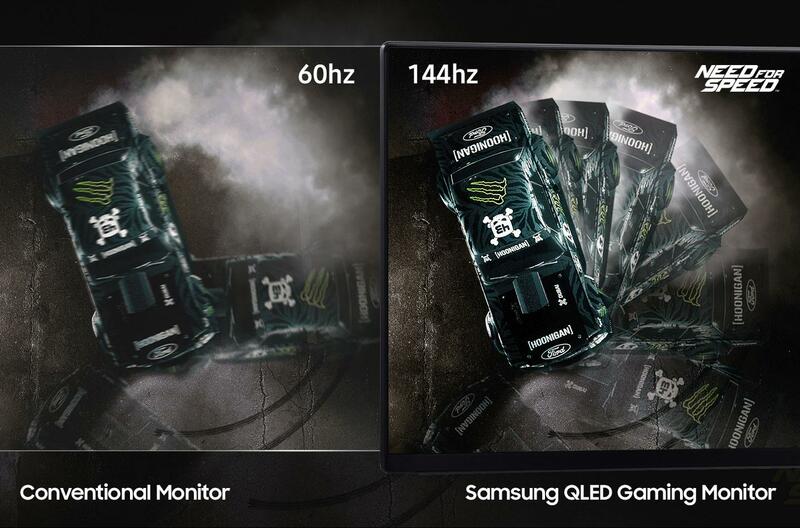 Including, AMD's upgraded FreeSync 2 delivers pixel perfect, smooth gaming in any genre, even HDR games.